Whether you intend to sell or buy, you need to determine the current market prices of used and new vehicles, to ensure you get a good deal. Salesmen are great at juggling numbers, and unfortunately, most buyers are more concerned with the amount they will have to pay monthly, rather than the full price. The difference between the price if you pay cash, and these “low monthly payments” may be as much as 25%. It literally pays to have an understanding of the actual value, before you get into that chair with the salesman on the other side. There are resources available online, to give you an accurate approximation of how much any RV you are interested in buying, or selling, is worth. Both low and high retail values for most, if not al,l vehicles are available on the NADA vehicle pricing guide. RV Blue Book value reports and appraisals are also available. Remember, these are simply guides, and not prices set in stone. If the market is depressed, expect low prices. If RVs aren’t selling in your area, the value will definitely go down. Sellers need to understand that it’s a buyer’s market. This means that your RV is only worth what someone is willing to pay for it. Whatever the case, buying or selling, the first thing you need to determine is Fair Market Value. This will prevent underselling or overpaying. Other factors such as wear, upgrades, mileage and add-ons should be taken into consideration when trying to determine the worth of your RV. 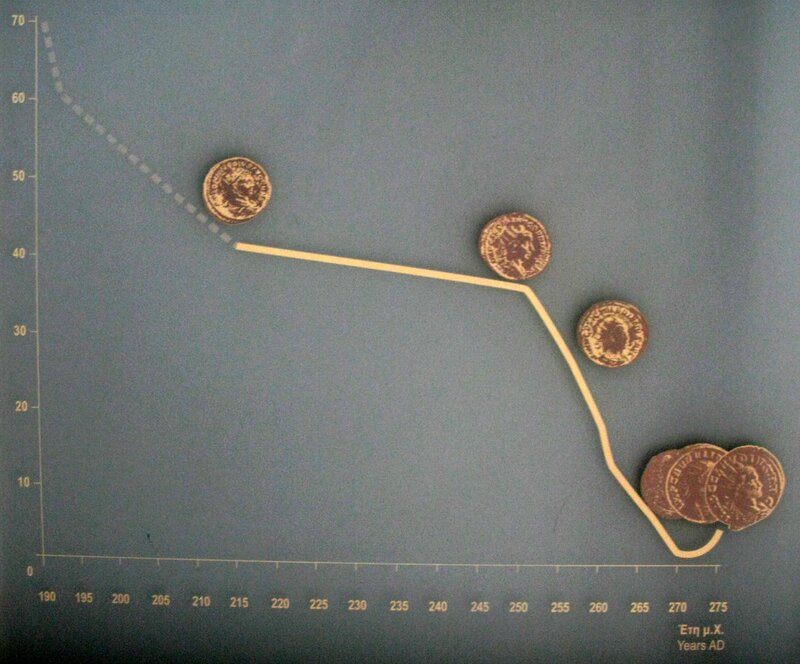 Dealers usually pay wholesale prices, which can be vastly different from the stated retail price. For this reason, dealership prices do not reflect fair market value. The RV Consumer Group is a resource you can use to find out wholesale prices of RVs. They provide rating information on several RVs. They also provide average prices for each model and expected depreciation schedules. Reversing depreciation is another way to determine the price. 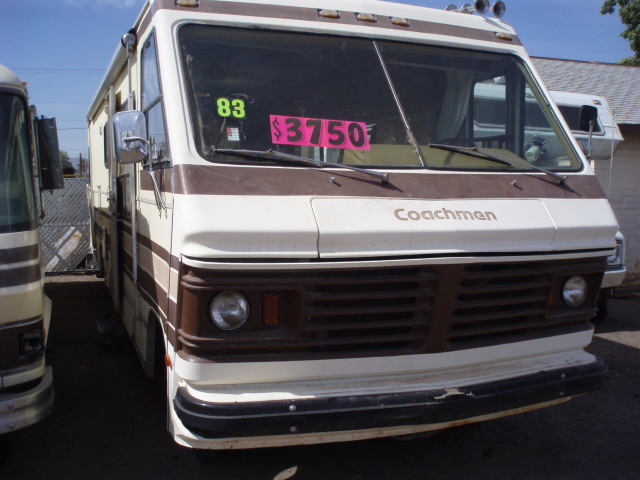 For example, a certain used RV is now selling for $100,000 as it has depreciated by 30%. You simply take the sales price, and divide it by the depreciation, to find the worth of the RV as if it were new. You can, therefore, compare the depreciation of used and new RV’s, using this calculation. If you have not done any research on its fair market value, but find yourself negotiating for an RV, you should know that retail prices are marked up considerably, some by as much as 40%. Negotiate to get the price down by at least 10%, which is the maximum most dealers are willing to go. How much is your used RV worth? The condition of your RV, and the current market price, should be the most important considerations in determining a fair price. 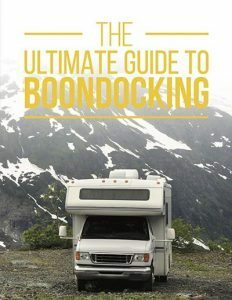 Guides, such as those created by The RV Blue Book, can also come in handy when trying to determine selling prices. If you decide to use these resources to come up with a price, use the wholesale value or retail value, not the finance value, as these are more realistic numbers to work with. Finding the actual prices other RV owners have paid for their rigs is the most realistic way of determining value. 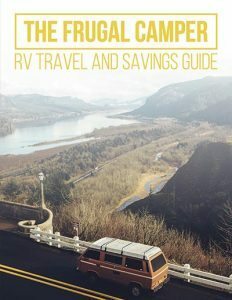 EBay allows you to track completed sales, while RV classifieds on craigslist, RVT.Com and RV Trader can also be used to find out the current market prices for RV’s. To get a professional assessment, call up your insurance agent to run a thorough check on your vehicle. They will price your RV with their own interests in mind. You can also use an RV appraisal service. 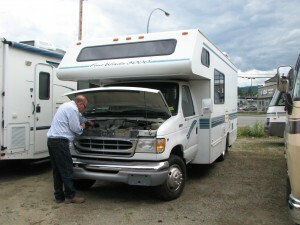 RV appraisals and RVhelp.net are two such appraisal companies you can use. 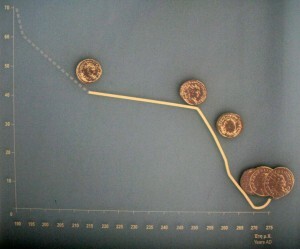 Inevitably, you will come across prices that are too high or too low to be anything but a con. This is usually due to misinformed sellers or buyers. High prices can also be due to the financing options available. 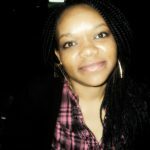 With the right information, it should be easy enough to settle on a fair value.